And hail has damaged your roof. We see this a lot and it’s a problem that many homeowners face. Damaged roofs or worn-down roofs. 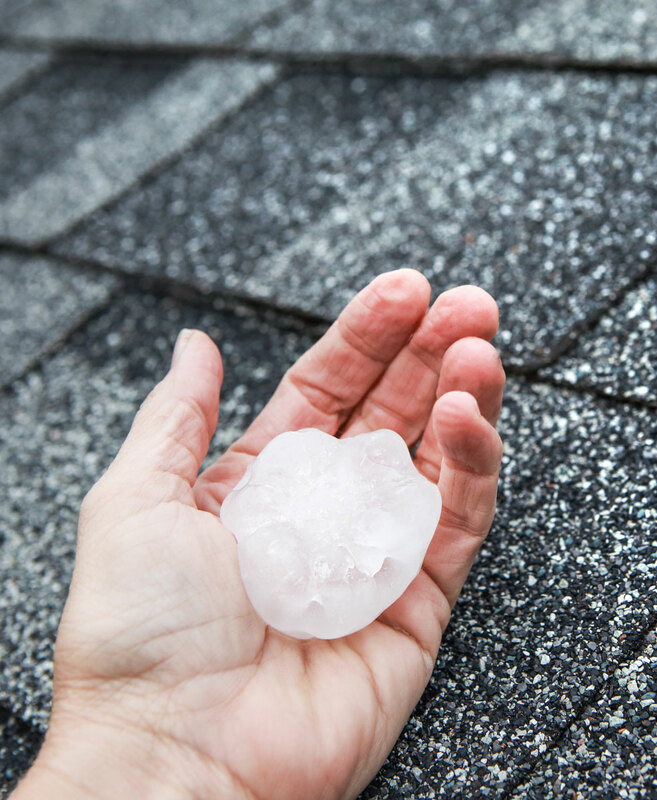 However, most homeowners aren’t mindful of their roofs until they’re either worn or damaged. Don’t let that be you! Be proactive when it comes to managing your house’s roof. Whether it be storm damage, consistent ware, or just a check-up, we provide quality roofing services to solve your roofing problems. Our recommendations and recurring business speak for themselves. We’re the company to trust. Our services inside and outside of your home are second to none. We do it all and we do it with a smile. We pride ourselves in the approach we use to service every call we get. You’ll only ever get 100% from our team. Our rates for the tasks we perform are always competitive, especially with the level of quality we provide. So... Do You Need Some Quality Roofing Work Done? We can provide the solutions to your roofing problems in a dependable and affordable manner. Our clients, industry partners, and work speak for themselves. Get in-touch with one of our representatives and book your free roofing consultation today.